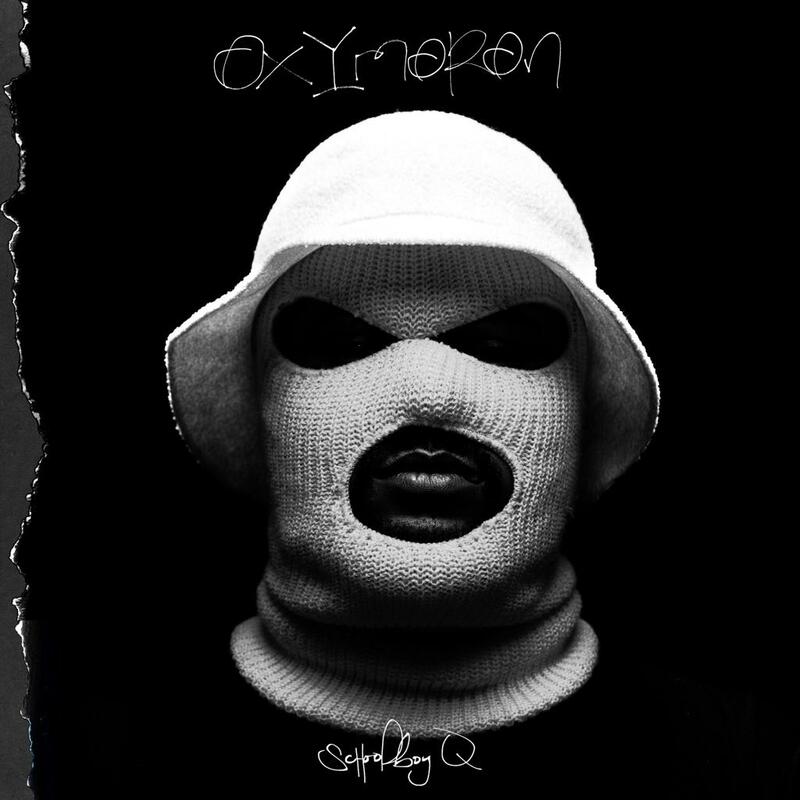 . .: The Purge :. .
. .: Schoolboy Q - Oxymoron :. .